Canada Day marked not only our 148th birthday but also the start of the Canadian outdoor summer season (which let’s be honest, isn’t near long enough!). Summer is the perfect time to get outside, get active and spend quality time together as a family. Our weekends are usually spent by the pool in the backyard, relaxing and just enjoying each others company. Our weekend time together is very important to us and we use this time to remind us what is most important in life, family. And what better way to top off this quality time with, then with delicious food straight off the grill (spoken like a true Italian Canadian girl, eh!). The days of traditional grilling are long gone and there is pretty much nothing you can not cook on your Weber grill. While hamburgers and hot dogs are still fun, why not try to spice up your grill a bit by giving your recipes flavour and variety. While my husband tends to lean towards steak, chicken and pork (he could live off this combination of food everyday), I like to balance out our meals with veggies and fruits (yes, you can grill fruits and they even taste great!). 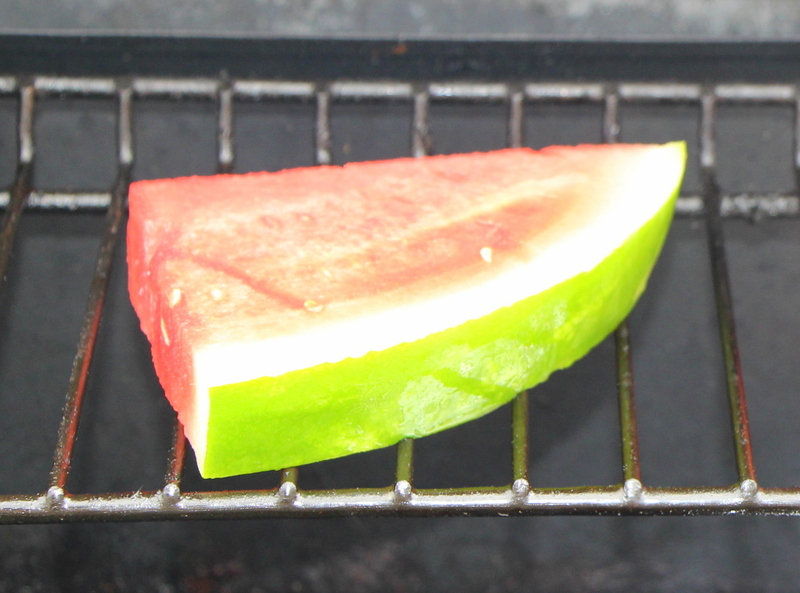 Some of the best fruits to grill include: watermelon, pineapple and pears. Just make sure your grill is clean and on a low temperature before grilling your fruits. Make a tray with your tin foil and line the inside of the tray with olive oil. 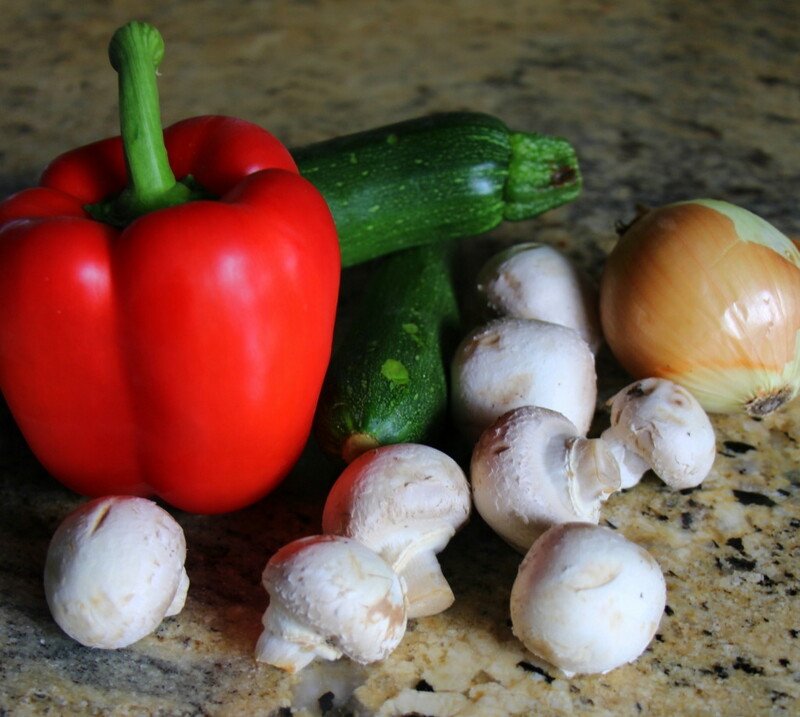 Place your vegetables and mix the vegetables together to coat them with the olive oil. Add your spices to taste. 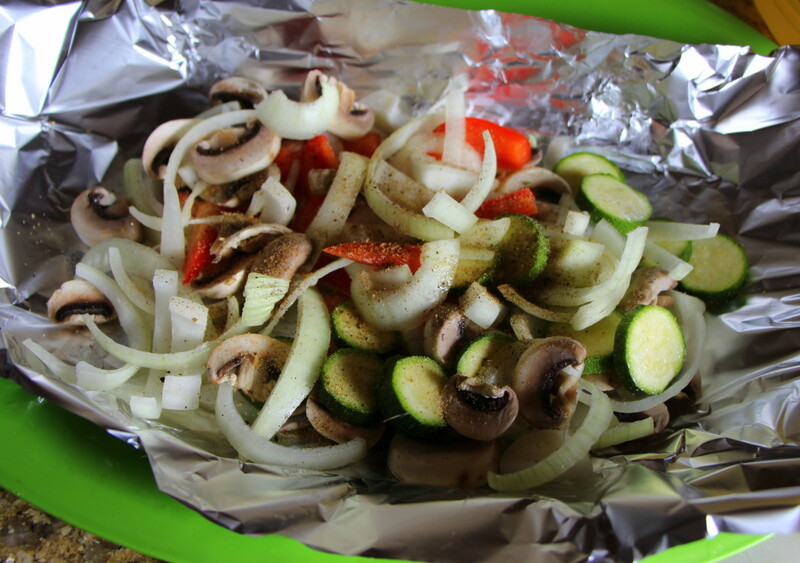 Use the remainder of the tin foil to create a lid for your vegetables. Place the tin foil directly onto the grill at medium to low heat and cook until done. 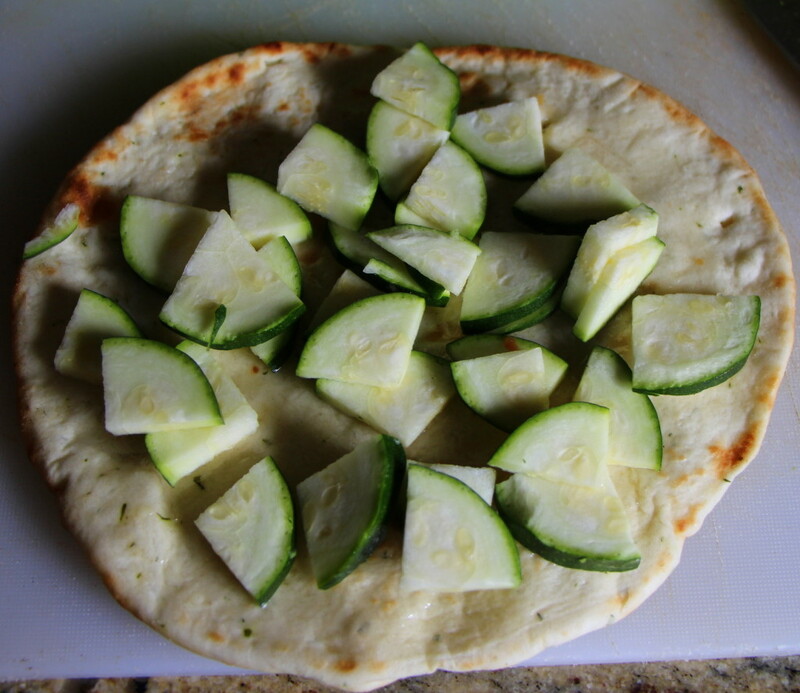 If you really want to shake things up a bit, why not try naan vegetable pizza on the grill? Using some of the leftover zucchini from above and tomatoes, you can create a nutritious appetizer that will please any picky eater. 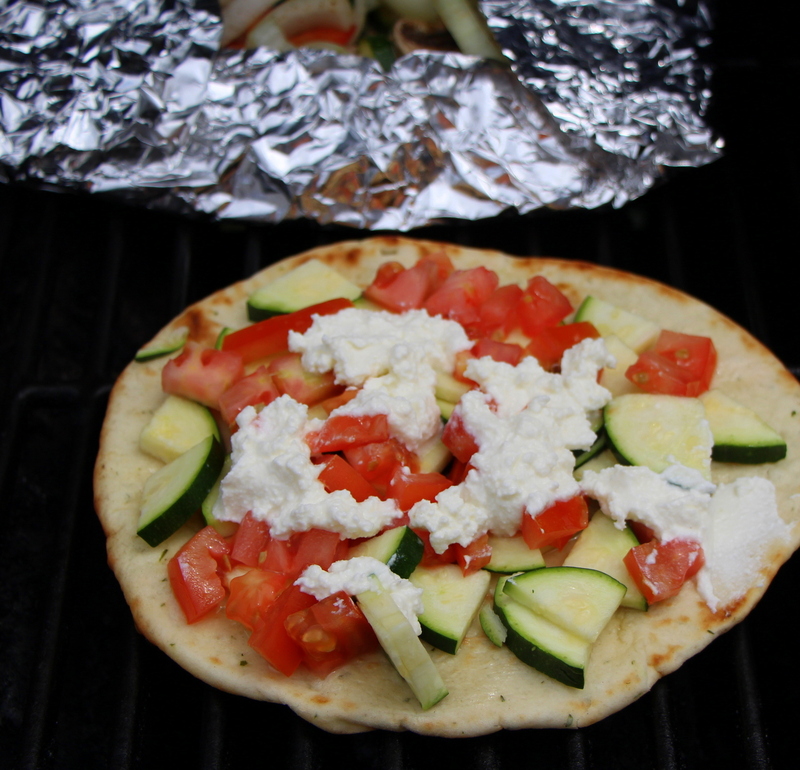 Just lightly coat one side of the naan bread with olive oil, add the zucchini, diced tomatoes and some ricotta cheese. When you place this on the grill make sure you are doing so at a low temperature so you do not burn the bottom of the bread. Remove the pizza when the bottom is golden. Grilling up nutritious fare is an important part of outdoor fun and can be made that much more exciting when you experiment outside of the box. What is your favourite recipe for the grill? If you are looking for more grilling fun, check out Weber Grills You Tube Channel, full of helpful tips, recipes (Sangria – yes please!) and more. This entry was posted in parenting, recipe, recipes. I have tried grilling pineapple and it was fantastic. Now, I will have to try watermelon and pears. I like grilling pineapple and any kind of kabobs on the grill. This looks like a yummy recipe. These look delicious! I don’t often do veggies on the grill but I like these ideas. Thanks for sharing your recipes! We love to use the BBQ in the summer (all year long actually) and it is fun to try out new things. I am eager to try BBQing some fruits this year, especially stone fruit. 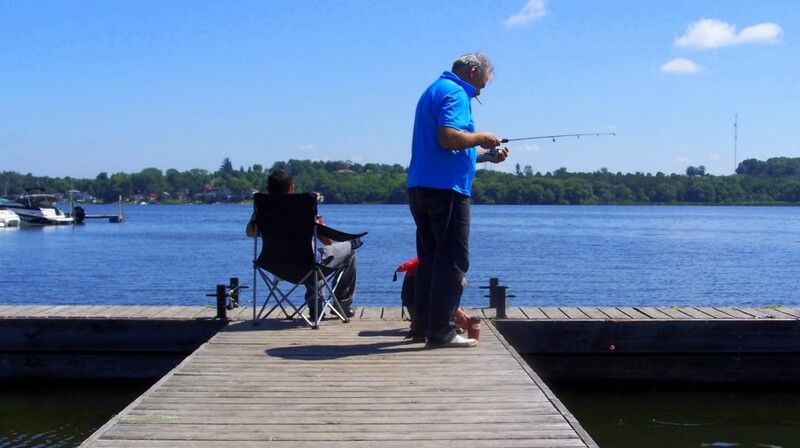 Suzanne Rudge recently posted…Roasted Lake Ontario Pickerel Recipe For BBQ Season! I love fruit done on the grill! I brush them with a little balsamic vinegar first. Pineapple and peaches are a couple of my favorites! Mommy Outside recently posted…Integrated Health and Healing. How it Works For Us.